Hi all hope everyone had a great weekend. We are having a little bit of snow here in Winnipeg. Winter is not going without a fight it seems. Sorry I haven’t posted in the last week. I had to travel to see my father. He has been having some health issues. I get the feeling I will have to make more of these trips in the future. But this time I didn’t take my laptop when I left as I was only going for a short spell. I did bring my tablet but it just doesn’t have the power to edit and post photos. And what’s a post without pictures? Anyhhooos I am back today with my April Topbox. Let’s see what April has to offer. I am loving dry shampoos now that my hair is longer. When I use it, I always have great hair days on second day hair. The volume I get from dry shampoo is fab. 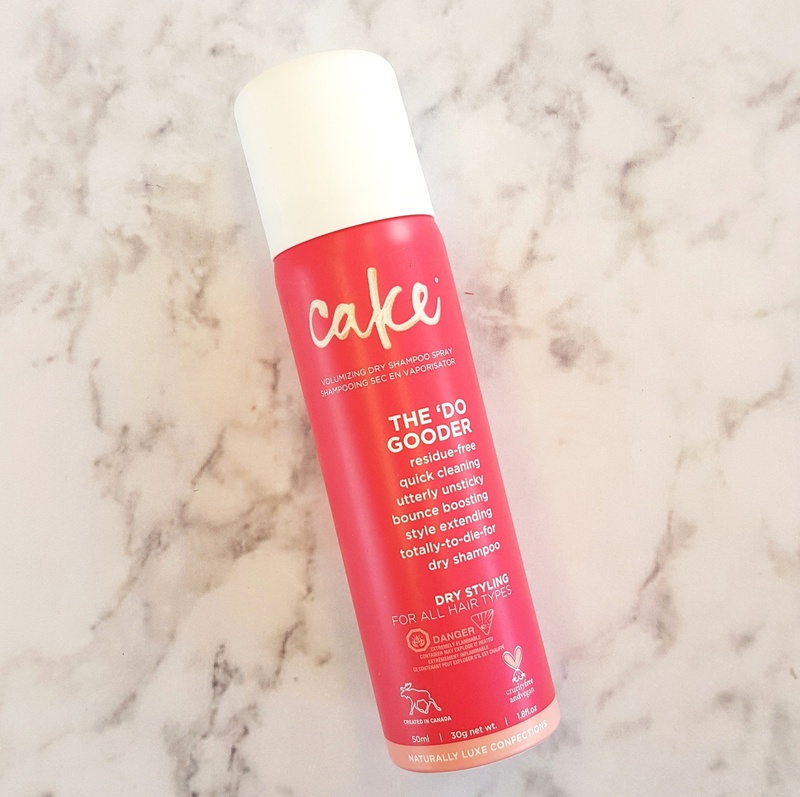 The Cake Do Gooder has a the signature sweet scent the most Cake products have and I love it. I kind of wish this was in a more neutral colour as I usually don’t gravitate towards red lippies. These are your standard pencil lip liners. 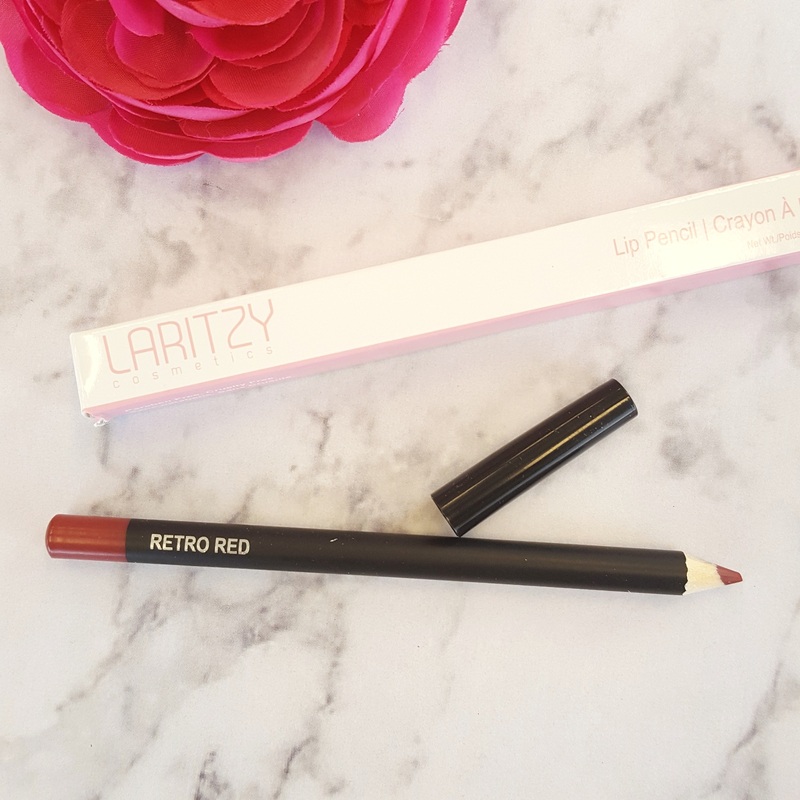 Laritzy is cruelty free. 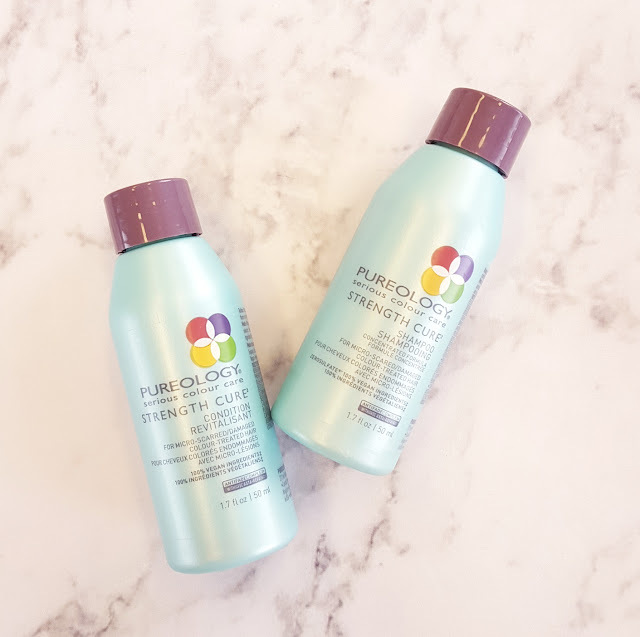 I don’t think I have ever used Pureology products before. I am happy to see these are sulfate free and a strength building formula for colour treated hair. Right up my alley. I really like these travel friendly sizes and am saving these for my next trip. 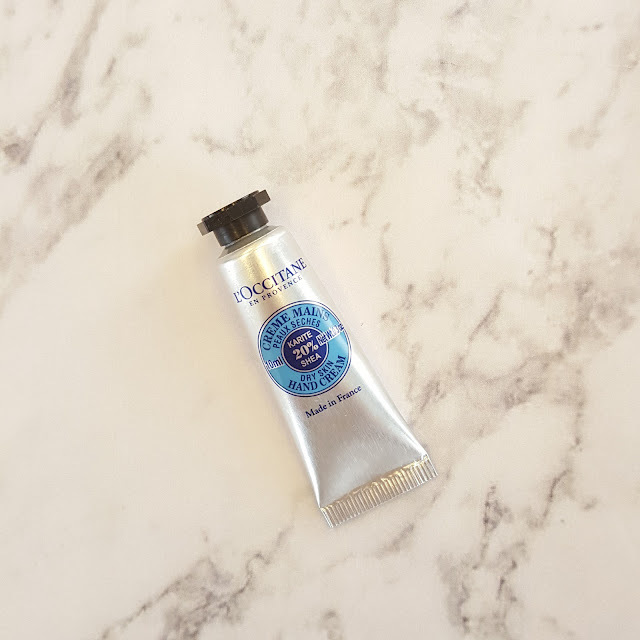 These L’Occitane hand creams are a favorite of mine especially the shea butter one and I already have this one in my purse! 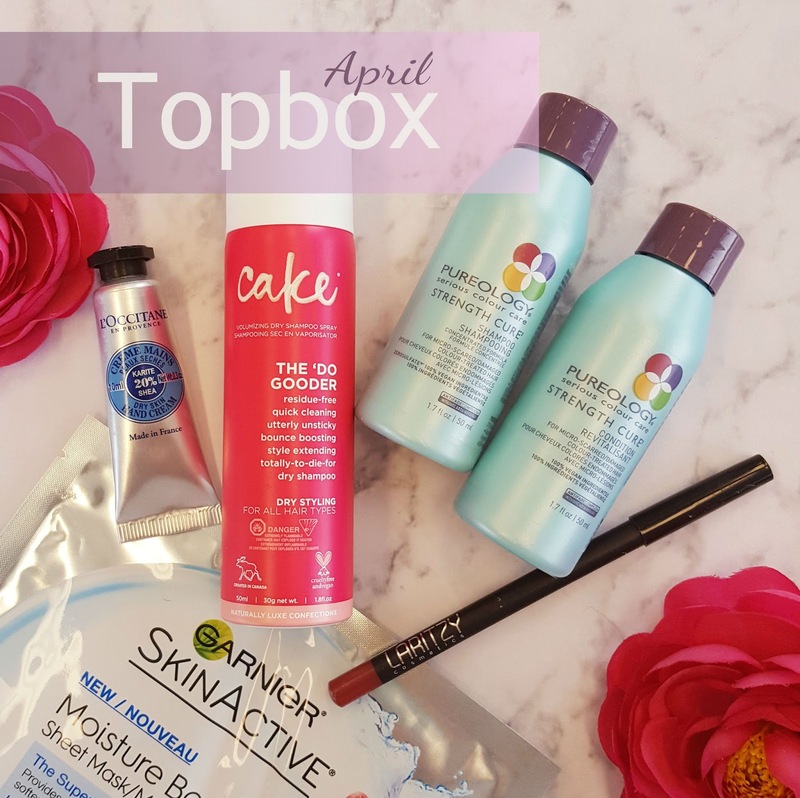 There were a few extra items included in April's Topbox: a Garnier Moisture Bomb sheet mask and a couple samples of L’Oreal Hydra Genius moisturizer. Gotta love some extras! While it may not be the best Topbox I have had it is still pretty good. 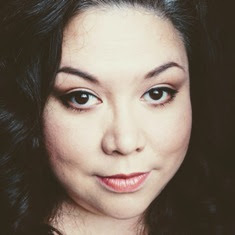 I do like more ‘makeup’ in my boxes but I am always pleasantly surprised how much I end up liking the skin/hair care. I receive. 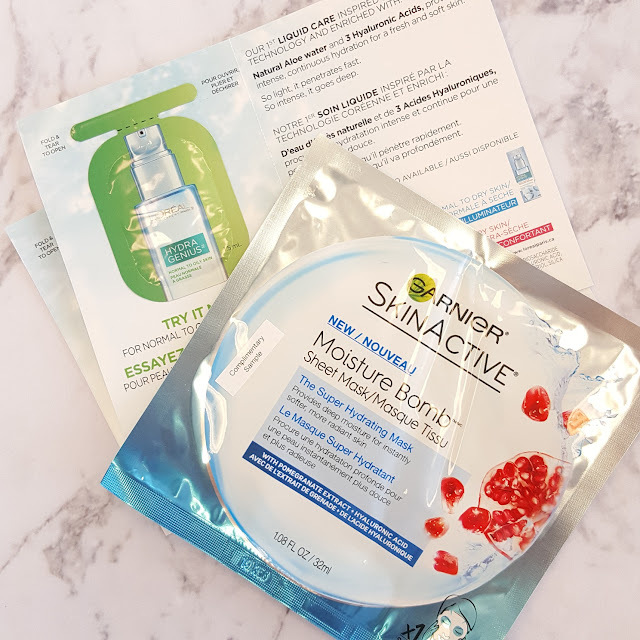 Topbox.ca offers 4 deluxe samples at $12 a month. Sign up at topbox.ca.